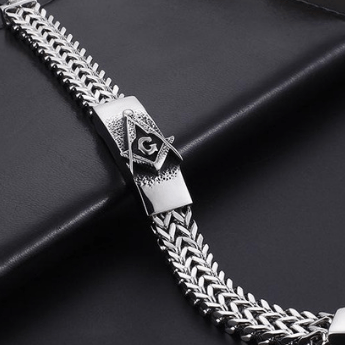 A fraternity illustrated by symbols, Freemasonry has countless different symbols to put its message across to its members and to remind them of the teachings of the fraternity. 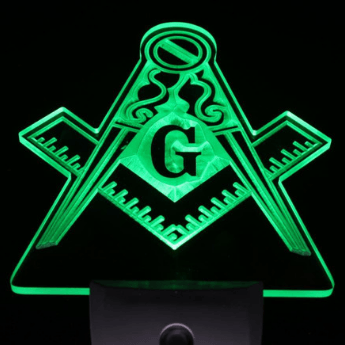 One that is often misunderstood and which has, over the centuries, been debated over and over again is the letter G, which appears in the most widely recognized symbol of Freemasonry. In this article, we will explore various possible meanings and take a look at the meaning which is most often attributed to it. The most widely recognized emblem of Freemasonry is without a doubt the square and compasses with the letter G in the middle. While the square and compasses symbolize virtue in all our actions and wisdom of conduct respectively, the meaning of the letter G is quite often unclear to many. 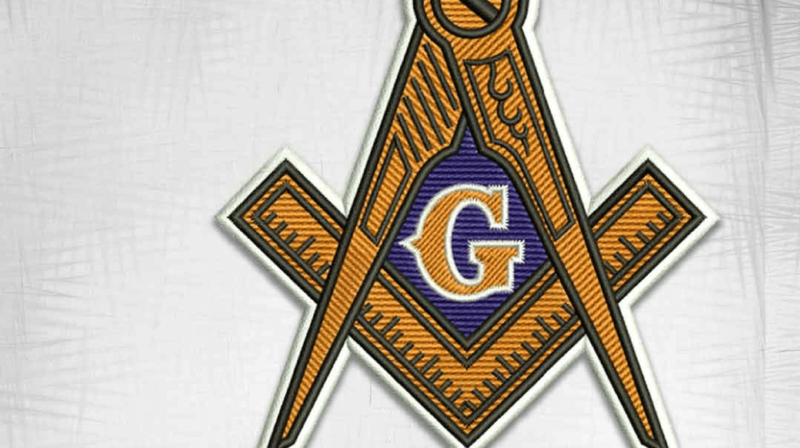 The letter G in Freemasonry could possibly stand for God. 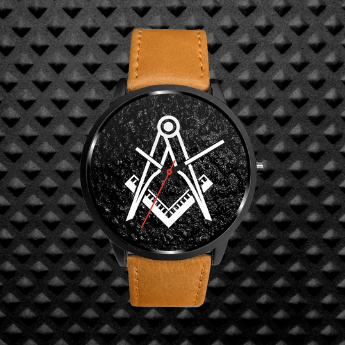 However, Freemasonry is not a religion and does not force its members to have certain beliefs. More specifically then, the G stands for the Great Architect of the Universe. 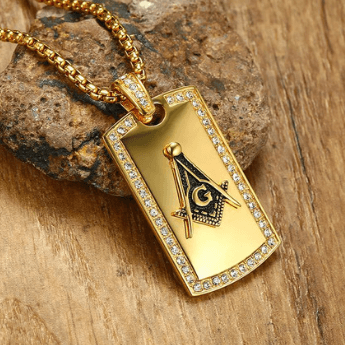 Members of Freemasonry can belong to any religion they want if they want to, but to become a Freemason one must believe in the existence of a Supreme Being, which is often referred to as the Great Architect of the Universe. The letter G reminds us that we are constantly under the eye of this Supreme Being and all our actions are being watched. The letter G together with the square and compasses, therefore, means that we must always be virtuous in our actions and act wisely as the Great Architect of the Universe is omnipresent and is constantly watching us. 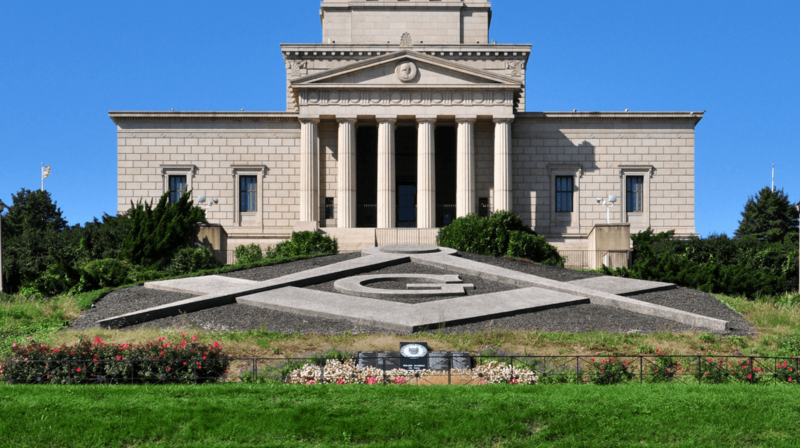 Another possible meaning of the letter G in Freemasonry is Geometry. Freemasonry was born from this science and all its symbols are ultimately based on Geometry. In the past, Geometry helped the Masons obtain perfection when building. Today, it symbolically indicates that we must strive to make ourselves as perfect as possible, always improving and becoming more wholesome. A very widely accepted meaning of the letter G incorporates both the meanings we have looked at. The letter G in Freemasonry means Geometry under the Great Architect of the Universe, and therefore it is used to remind members of the fraternity to act right and work on improving themselves as we are all under the Great Architect of the Universe. Geometry under the Great Architect of the Universe is the meaning most often attributed to the letter G.
Freemasonry is based on the science of Geometry which therefore cannot be left out and belief in a Supreme Being is what is required to join the fraternity and become a Freemason, and this is all englobed in the letter G, which is one of the main symbols of Freemasonry. What Does The “G” Mean To You? How would you describe it to somebody asking this question? Let us know in the comments below. I hope you enjoyed this article brethren. The G is a specific word not mentioned here. 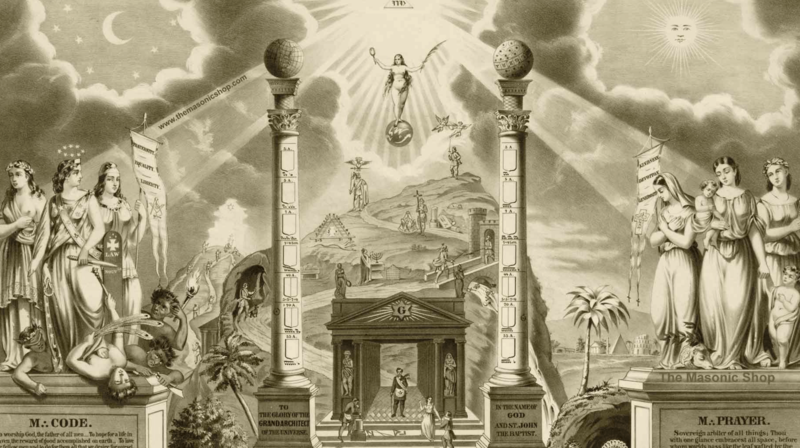 It is given in a conclave of past masters during the ceremony to install a worshipful master into his chair, any true Mason who has sat in the chair of Solomon knows the secret word. In my part of the country (southeastern USA) it should stand for “Green Beans” – since we seem to have them at almost every meal! As a 50 year masonic member in Moncton, N.B. Canada, the Letter “G” signifies our faith in GOD…..Nothing else. What say you, kind sir? I would agree. Either that or “Geometry”. But I would tend to say Geometry more. 50 years a mason or not your organization is very deceiving, the g is for generality for we can populate and produce. most Masonic officials are luciferian or a similar denomination. Shriners also worship a false moon god. The answer is contained in the Closing of the 2nd Degree. I will say no more than that. I would say this kind of lesson should be taught in the lodge room. Why join when you think you already know what there is to know. It’s explained in the ending of the second degree. People often speculate about what they have no true knowledge about. 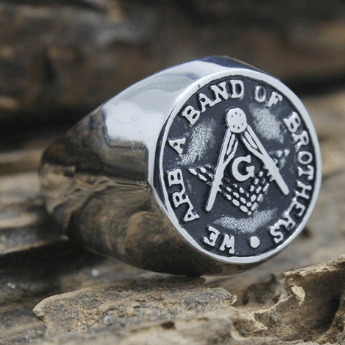 There is no secret benefit to knowing what the “G” true meaning is no more than learning your English alphabet … Ask a brother about becoming a member in your area and if fate would have it you will begin your own journey. Knowledge is power. I learned when I was a boy what it stands for, cleas said something sharp.shall appoint me! The correct term is Generativity, which means reproduction. This is why they wear the Masonic apron, to “veil” the male parts, just like a veil covered the Holy of Holies in Solomon’s temple. hmmm that’s a new theory we never heard of before. Got any sources for this ? My grandad EUGENE V. MOTLEY has the Freemason Symbol on his grave. He’s buried at Sunny Lane cemetery Del City Oklahoma.